Look Forword is the PUP that uses misleading techniques to prevent removal. Use Reimage to locate malicious components and get rid of them faster than with uninstall instructions. A full system scan blocks virus reappearance and prevents traffic to malicious domains. How can Look Forword hijack my computer? How to remove Look Forword Virus? 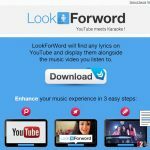 Reputable security vendors categorize Look Forword as an adware and a potentially unwanted program (PUP) underlying the fact that this app spreads using unfair method and pose harm to computer’s security. It is compatible with Google Chrome, Mozilla Firefox, and Internet Explorer. Therefore, if you have already installed it, it will show signs of the presence on each of them. 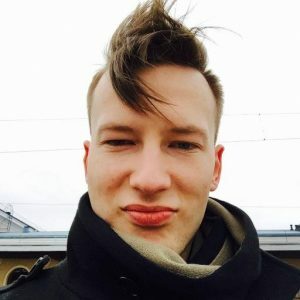 This browser add-on is promoted as a tool allowing to search for lyrics and add them to Youtube alongside music that you listen. 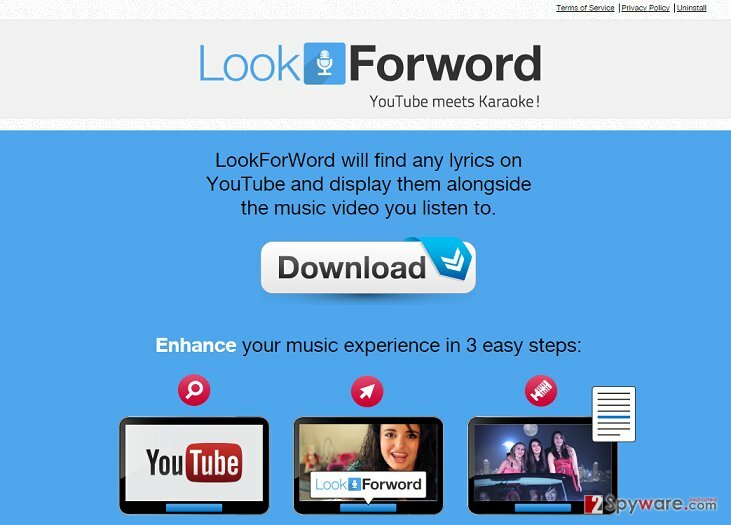 If you have already installed this app, do you consider Look Forword virus to be useful? We assume that you feel absolutely deceived because the only thing that this app is capable of finding – sponsored advertisements liked to predetermined websites. If you have already been flooded with ‘Ads by Look Forword’ and ‘Look Forword Deals’, you should avoid clicking them but not ignore them at the same time. At best, you should employ a reputable anti-spyware (e.g. Reimage) and eliminate this adware right away. That’s because it’s mainly used for driving visitors’ traffic to predetermined websites and increasing their rank and sales. Even though it should not be called malicious itself, no one can assure that its ads are not linked to malicious websites. Therefore, be careful with Look Forword redirects if you want to prevent catching virus other malicious computer infections. By the way, we do not recommend keeping this program on your PC because it may also work as a tracker. It is capable of gathering your browsing history and bookmarks, as well as collecting your search terms, IP address, PC’s location, and email address. The only way to prevent information leakage, redirects, irritating advertising and other issues is to remove this adware from the system as soon as possible. Internet is full of adwares similar to Look Forword virus, including Better Deals, Offers4U, NetoCoupon, RealDeal, BestDiscountApp and so on. Some of them are promoted on official websites. However, all adwares and other potentially unwanted programs are distributed using ‘bundling’, which is a deceptive way to make people use unwanted programs unconsciously. If you want to prevent installing aforementioned programs, you have to keep in mind that they may be hidden under various freewares and sharewares. Therefore, it’s a very big mistake to install free software without paying much attention to their installation process. The biggest risk to install unwanted browser add-ons, plug-ins, toolbars or extensions is when downloading freewares from third-party websites, such as download.com, softonic.com, soft32.com and many others. That’s because they promote bundled installers most frequently and offer people Quick/Basic/Recommended installation option. It’s another misleading technique used to spread potentially unwanted programs because this way unwanted apps may be installed by default. To avoid this from happening, you have to select Advanced or Custom installation all the time and carefully check everything with an intention to deselect ‘additional components’. Make sure that you unmark all ticks notifying your consent to install additional components and only then finish the installation. Here, look for Look Forword or any other recently installed suspicious programs. Wait until you see Applications folder and look for Look Forword or any other suspicious programs on it. Now right click on every of such entries and select Move to Trash. When in the new window, check Delete personal settings and select Reset again to complete Look Forword removal. Once these steps are finished, Look Forword should be removed from your Microsoft Edge browser. 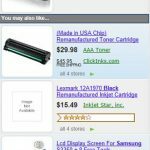 Here, select Look Forword and other questionable plugins. Click Remove to delete these entries. Now you will see Reset Firefox to its default state message with Reset Firefox button. Click this button for several times and complete Look Forword removal. Here, select Look Forword and other malicious plugins and select trash icon to delete these entries. Click Reset to confirm this action and complete Look Forword removal. Here, select Extensions and look for Look Forword or other suspicious entries. Click on the Uninstall button to get rid each of them. Now you will see a detailed dialog window filled with reset options. All of those options are usually checked, but you can specify which of them you want to reset. Click the Reset button to complete Look Forword removal process. This entry was posted on 2015-02-23 at 21:52 and is filed under Adware, Viruses. You can quickly scan the QR code with your mobile device and have Look Forword ads manual removal instructions right in your pocket. 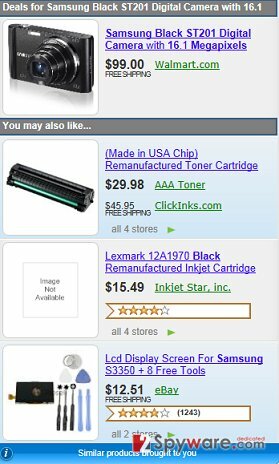 How did you remove Look Forword ads?